#SOL16 was a success! Our class wrote a total of 227 slices in the month of March! Yesterday we raffled off some prizes for the slicers and then gave the kids some free time as a reward for all of their hard work. During their free time, eight students took turns throwing up the bucket of tickets – making it rain down. Twenty minutes they spent doing this! “Ready! Set! GO!” They’d dance around as the tickets fell like snowflakes. After all the tickets finished falling, all eight students dropped to the ground in order to collect all the tickets. They continued to repeat the entire twenty minutes! Taking turns and making a game of it! I sat next to a student, conferring with her for the first time on her current fairy tale. I complimented her on organizing her writing into paragraphs. Then, we discussed substituting other words for said in order to show how the characters are feeling. It hit me how far she has come this year. I needed to show her, so I pulled up her first published piece from the year. And as she looked at her work, her eyes got big and bright. She saw how she has grown and it lit up her face. And that is why I teach – for that moment that a student realizes what she can do. This is her first published personal narrative piece from the beginning of the year. Positive Reinforcement…It works for teachers, too! As I sat at my table during quiet time, after lunch, a pack of post-its and a mechanical pencil was dropped on my desk. I looked up to see C. She was just staring at me. See, she was the one who wrote me a note describing me as “crazy nice and messy.” So, I decided early last week that I needed to clean my desk for her. I just felt so bad that my mess weighed on her mind. She would come to sit at my table for guided reading and she would just look and shake her head…the disappointment. After the first day of a clean desk, she informed me that I would be receiving a prize for each day I kept my desk clean. So, far I have earned three erasers, post-its, and a pencil from her. With all of this encouragement, how could I not keep my table clean! Plus, the kids give me reminders if it starts to get a little messy again…I can’t let them down! 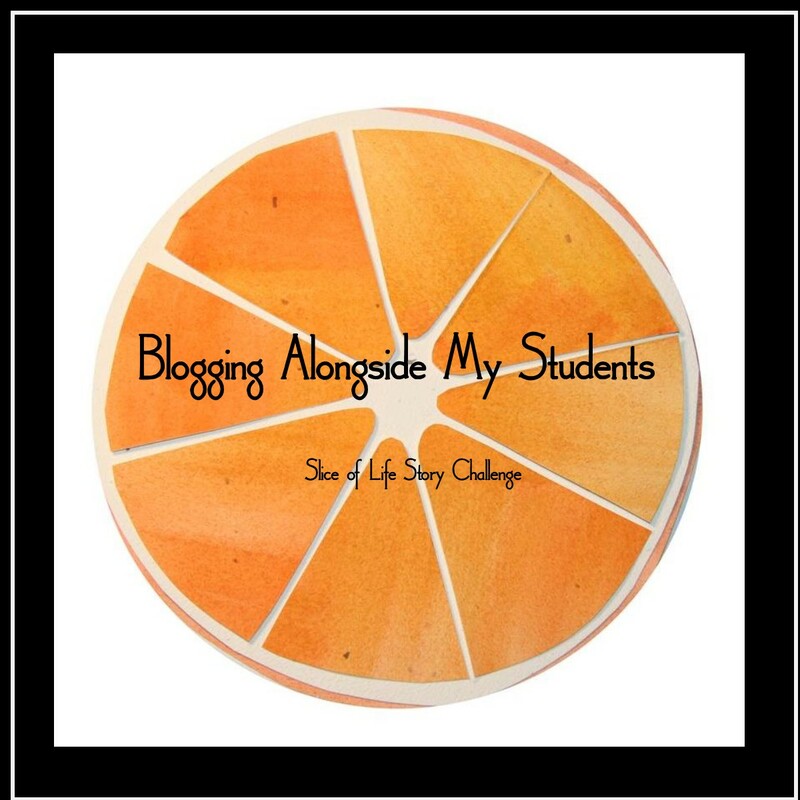 Posted on March 17, 2016 Categories Slice of LIfe, Third GradeTags positive reinforcement, SOL, Third Grade8 Comments on Positive Reinforcement…It works for teachers, too!